Microfiber is a lint-free synthetic material that has been around for nearly a decade and has become one of the most preferred cleaning materials used in the professional cleaning industry. This material is constructed with millions of microscopic hooks that attract, absorb and remove all kinds of dirt, dust and bacteria from surfaces until it is washed. 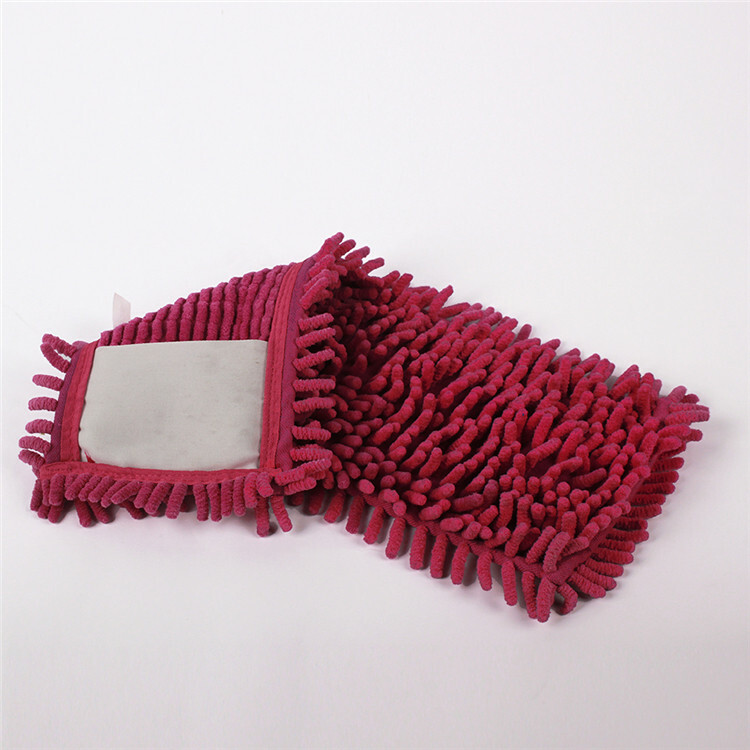 The same cloth or mop head can be used for a much longer period of time than traditional cleaning cloths and mops. 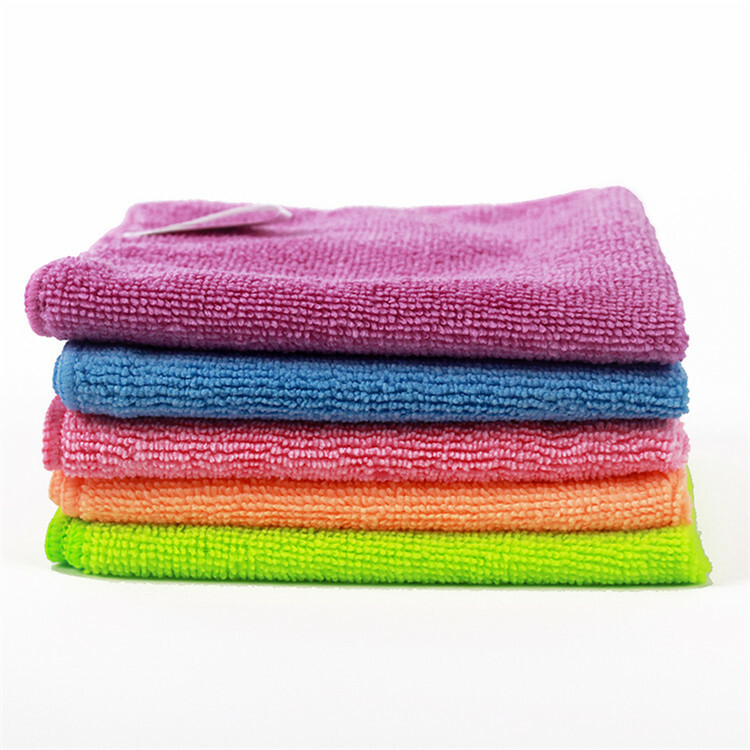 Microfiber is also popular because of its versatility and ability to clean with or without the use of chemicals. 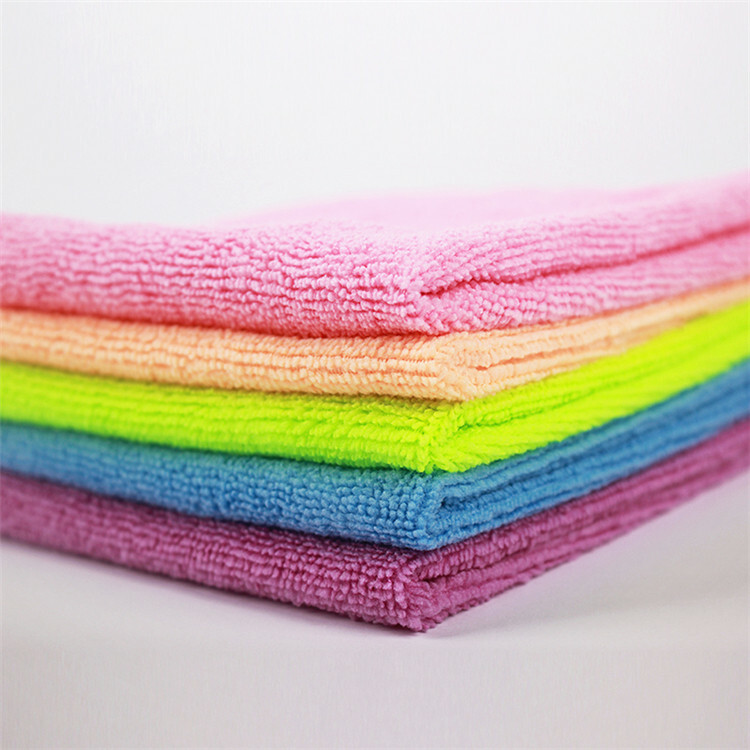 How to produce MicroFiber Cloths? To produce a quality microfiber cloths has a long process and very process you need to do a hard working. Removes EVERYTHING from all surfaces. Used damp for general cleaning and heavily soiled areas, it picks up everything using water. Cleaned surfaces become so clean that new dirt and dust do not return as quickly. Cleans any surface that would normally be cleaned with soap and water, including bathrooms (taps, sinks, tubs, counters, toilets and more), walls, windows, floors, vehicles, toys, tools, kitchen appliances and surfaces, outdoor furniture and much more. 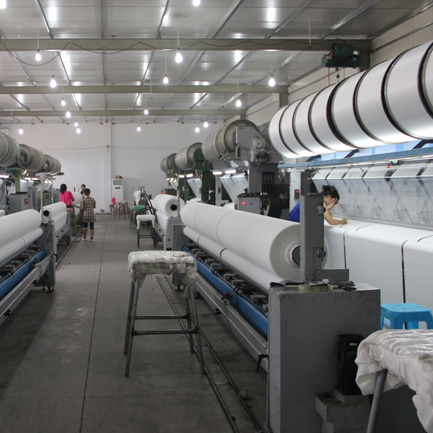 As a major nonwoven supplier, of course we also produce the non woven fabric with the Microfiber material. Compared to the knitting Microfiber cleaning cloths, Microfiber non woven cloths is lower weight and cheaper,it is made by spunlaced tech. 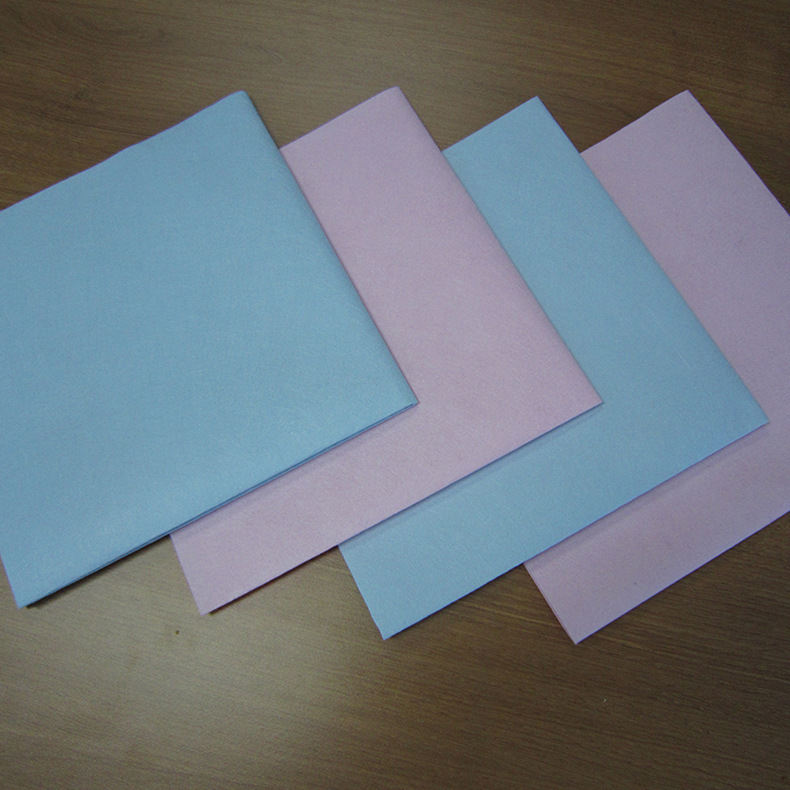 The weight can be 50-130gsm, with a high weight the cloths(80-130gsm) is very strong and durable. But with a lower weight it can be also used as disposable cleaning cloths. 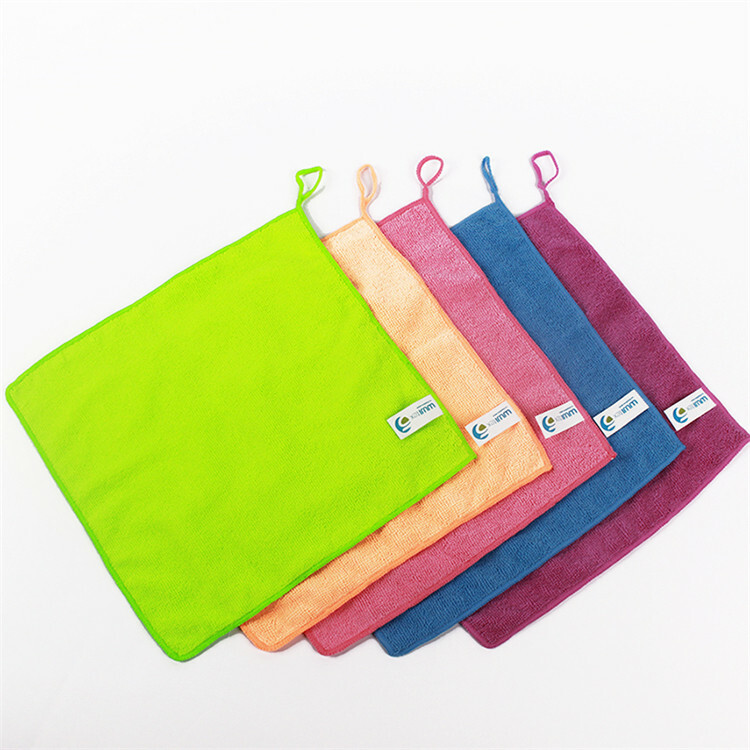 Look for Microfiber products with high quality in China? Contact us today for a product and price list!